Do the cameras light up at night? Do the cameras light up at night?Ahmet2016-02-05T19:57:08+01:00There will be a small row of infrared lights around or beside the lens of the camera that cast light which is invisible to the human eye. Without this, your camera would not be able to see in the dark. Why can’t I find the answer I’m looking for? Why can’t I find the answer I’m looking for?Ahmet2016-02-05T19:57:33+01:00We’re really sorry about that, why not call us for free on 0800 772 0822. 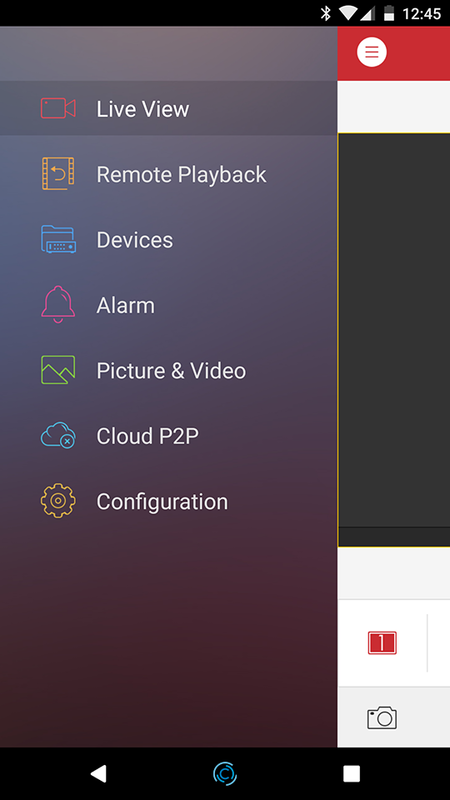 If you are unable to view your CCTV on your mobile device, the problem will be related to your Internet Router (WiFi) not sending an internet connection to your CCTV Recorder (DVR / NVR). There could be several reasons why this exists, so please identify the app you are using from the list below first. If your system was installed before January 2017, then you should be using the 'iVMS-4500' app to view your CCTV, unless you were migrated to the 'Hik-Connect' app during a CCTV Maintenance Visit. If you were using iVMS-4500 and you have reset, upgraded or changed your router then please read this : I've changed / reset / upgraded my Broadband Internet Router. If your system was installed after January 2017, then you should be using the 'Hik-Connect' app to view your CCTV then please read on. To troubleshoot your problem, please try the following steps first. If the connection between the router (internet wifi) and recorder (DVR/NVR) is hard wired, then please reboot both your router and your CCTV and check again. If the problem persists, please email our support department for further assistance. 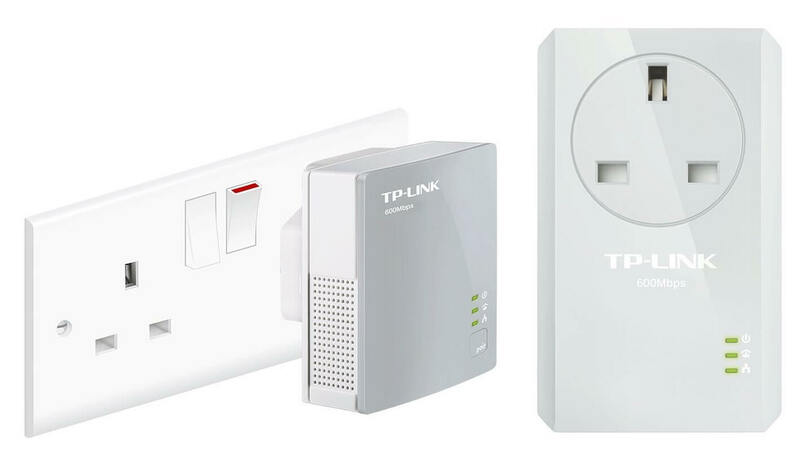 If you are using the TP Link Powerline Adapters then please ensure that the adapters are displaying three green lights on them. If the adapters display two or less lights the connection will not work. This usually happens during a power surge or spike. To rectify this, you will need to turn off the TP Link Plug from the mains switch, count to five - then turn it back on. You should then see three green lights on the plugs, thus restoring the internet connection to your CCTV. I’ve changed / reset / upgraded my Broadband Internet Router? If your CCTV system was installed after January 2017 and you are using the Hik-Connect app, this does not apply to you. If however your system was installed prior to this and you are still using the HiDDNS (iVMS-4500) app, then this applies to you. When the engineer would have installed your system, a particular set of 'Port Forwarding' rules would have been applied to your router. If you change, upgrade or even reset your router (broadband modem) - then these settings will become non existent, as will your ability to remote view your CCTV. How do I setup Hik-Connect on a mobile device? The engineer will setup your mobile phone and devices for you on the day of installation, however if you wish to setup additional devices, or you change your device the settings will need to be reapplied using the method below. Download the app to your device, search for 'Hik-Connect’ from your app store. Open the app. On Android devices the app will assume permissions, however on Apple devices you will need to ‘Allow’ when the app asks you for permissions. 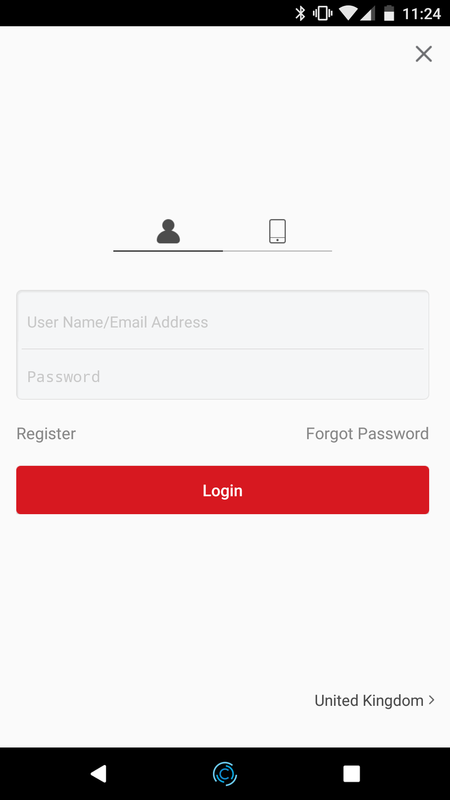 Locate the Login option from the app. If all details entered are correct, you should see your property name at the top, followed by screenshots of your camera(s) below. How do I setup iVMS-4500 on a mobile device? Download the app to your device, search for 'iVMS-4500' from your app store. Open the app. On Android devices the app will assume permissions, however on Apple devices you will need to 'Allow' when the app asks you for permissions. Then select your region by pressing the pencil icon then click next. 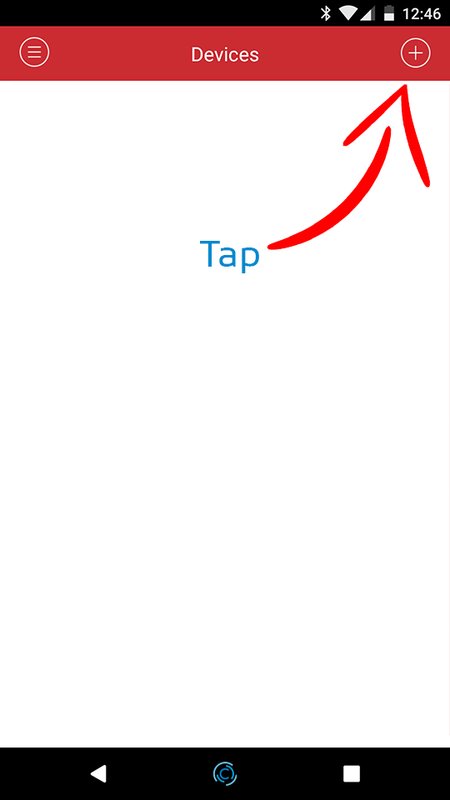 Press the menu button at the top left, it is the circle with lines running horizontally. If all details entered are correct, the 'Camera No' should change, then you will be presented with 'Start Live View' at the bottom. Tap this to view your CCTV. 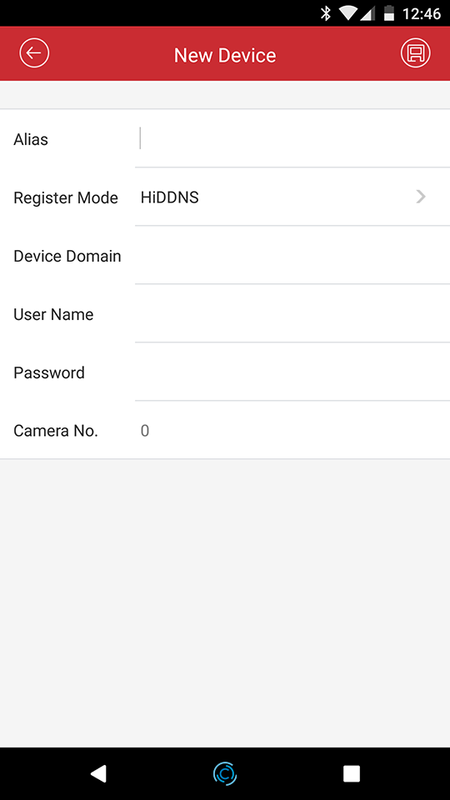 How do I use the Hikvision iVMS-4500 remote viewing app? My camera appears grainy at night? My camera appears grainy at night?Ahmet2018-09-02T20:50:25+01:00This is normal. It is more apparent on the analogue systems than the digital IP range. This is simply the cameras working at night and trying to provide you with the best picture possible with the infrared lights. Our 'High End' systems are able to provide a crystal clear image even during the night! My camera has gone black and white? My camera has gone black and white?Ahmet2016-02-05T20:17:04+01:00This probably means that the camera has switched over to night vision mode. Each camera has a sensor that detects light, once this light source drops to a certain level the camera will flick over to night vision mode and become black and white. This is to ensure that the camera can provide the most optimum image quality in the dark. Sometimes, only one camera may switch onto night vision mode at a time. For example, if you have a 4 camera system and one of the cameras is located in a shaded area, this will become black and white first, whilst the other still remain in colour. After a short period of time however, the remaining colours will also turn black and white so that night vision can see in the dark. How can I update my Hikvision firmware? How can I update my Hikvision firmware?Ahmet2018-09-02T20:48:23+01:00Your DVR / NVR would have been installed using the latest firmware at the point of installation. Use caution when updating your firmware, as an incorrectly flashed file can render your DVR / NVR useless. Please visit our CCTV Servicing page for more information on how we update your CCTV System as part of an annual service. Where can I download Hikvision Software?